A heat sealer is used to seal packaging by applying heat and pressure to the thermoplastic. It uses a constantly heated sealing bar to heat up a specific contact area. This will weld the thermoplastic together. 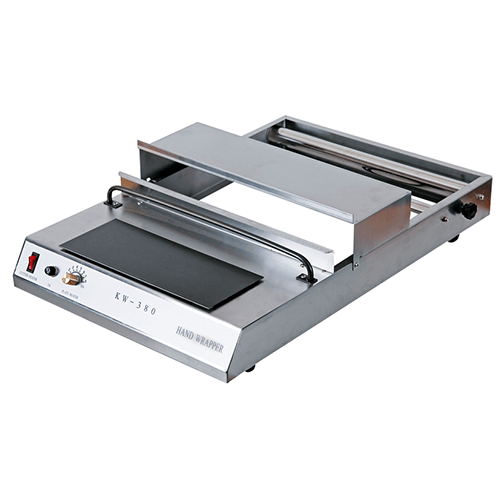 We supply the best heat sealers South Africa has to offer. 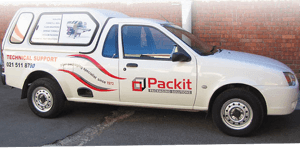 Packit supplies quality Heat Sealers in South Africa. A heat sealer machine is generally used to seal packaging by applying heat and pressure to the thermoplastic. This will weld thermoplastic together, leaving the package tightly sealed. 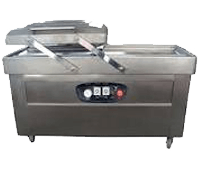 We supply the best heat sealing machines South Africa has to offer at the most affordable rates. 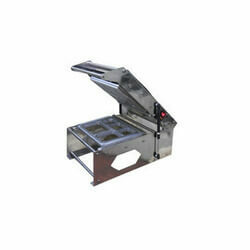 Heat sealing machines technology can be used for a variety of industries. For example, display screens of electronic products all make use of thermoplastics as a thermos-adhesive. For some medical purposes, heat sealing is used to manufacture blood test films and filter media. Furthermore, heat sealing is the best way to seal off test equipment in order to prevent contamination. 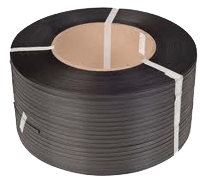 These are only a few advantages of heat sealing. 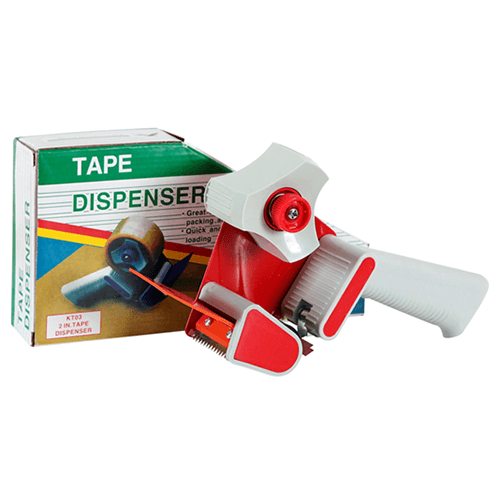 With that being said, our DIY heat sealers are apt for basic sealing of bags, films or tubing. 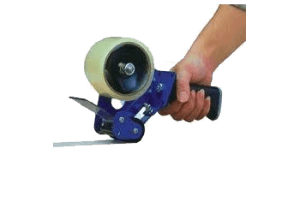 These hand-operated sealers are extremely user-friendly and yield excellent results. All you have to do is simply place the material between the jaws and gently press down to seal. 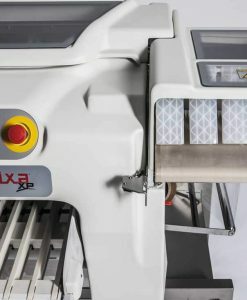 As a basic heat sealer, it is perfect to be used for small to medium scale packaging. 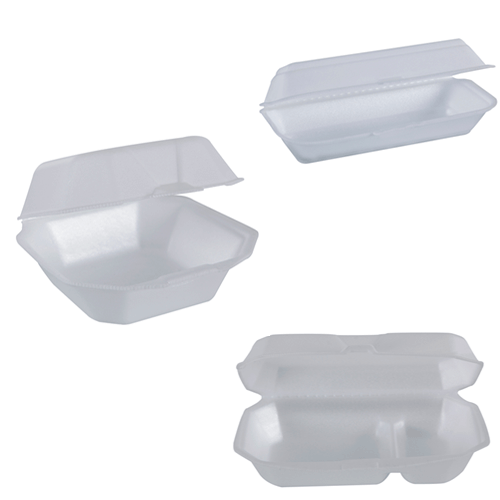 It can be used in cafeterias to seal food so that they can be kept fresh. It can also seal small objects into bags to prevent them from getting lost. Sealing important documents into plastic bags can also ensure that they haven’t been tampered with during the transportation process. To provide you with a full-scale service, we also stock all spares for heat sealing machines for your convenience.